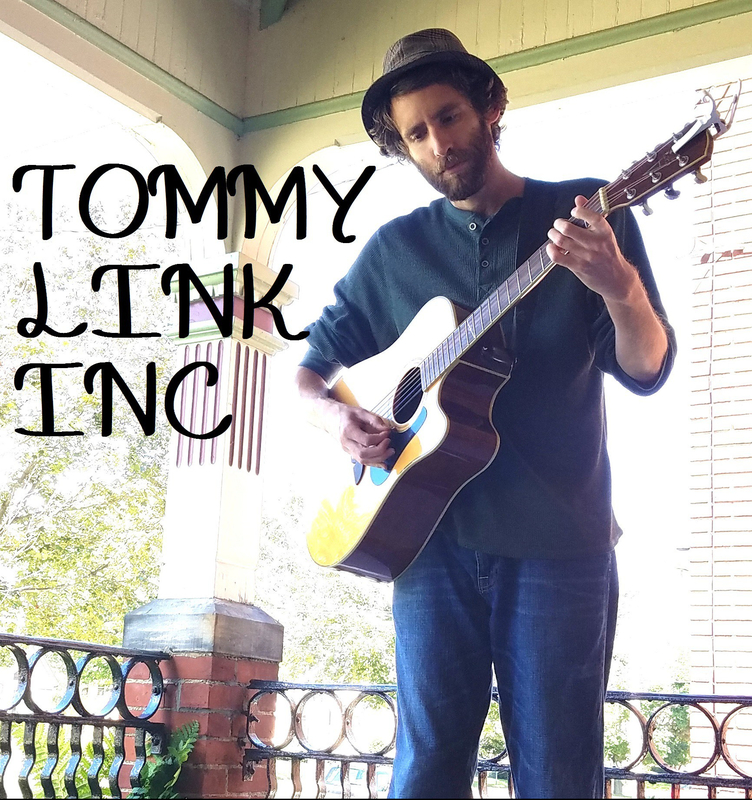 Old Soul | TOMMY LINK INC.
It’s something I’ve been referred to as many times. I don’t argue it, and few who know will either, so that leaves what the song is about to be pretty self explanatory. But there’s a story about writing it. It was actually some silly thing on Facebook (imagine: Facebook having something silly on it! ), back when you had a random list of your friends generated on the side of your page. And there was this game going around where people filled out lists based on the visible list of friends (what animal would <first person on friend list> be? what kind of car would <second person on friend list> be? etc.). Then the idea was you tag the people mentioned, they make their own silly list, and it becomes world wide Facebook fun. Very clever. ANYWAY, the point being is that one night I had been tagged in one of this lists, inquiring what kind of drink I would be. The friend referred to my old soul-ness, suggesting that I would be cognac. I enjoy the comparison. That night, around 3am, the image came back to me of the old soul metaphors, and so quietly strumming as to not wake my roommate, I went to work. Cognac became brandy in the song, as cognac is not a very musical word. The irony is of course that 3am is way past an old soul’s bedtime, when the song was being written. Though I suppose restless nights could be considered a fitting trait.